Why CLARIFIRE® for Flex Modification? In one word ... AGILITY. Fannie Mae formally announced the Flex Modification program in December of 2016, as a replacement for HAMP and the Standard and Streamlined Modification programs. With the subsequent mid-May, 2017 Fannie Mae announcement that Flex Modification went live with Fannie Mae's Servicing Management Default Underwriter (SMDU™), CLARIFIRE responded quickly with the release of Flex Modification workflow and automated connectivity to SMDU before the end of May. 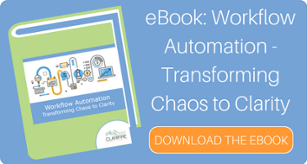 While some software companies promise speed and flexibility, the CLARIFIRE low-code workflow platform actually delivers. In fact, the new post-disaster forbearance modification developed jointly with Freddie Mac and the Federal Housing Finance Agency, Extend Modification for Disaster Relief, was also released to Clarifire customers in advance of the February, 2018 deadline. With years of proven success in reducing loss mitigation cycle times for HAMP, Streamlined Mod, Standard Modification, and many other loan modification programs, Flex Mod with CLARIFIRE provides similar success, providing full loss mitigation lifecycle workflow to our customers. 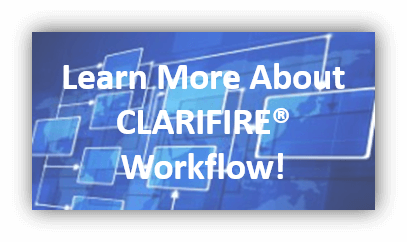 Learn more about the benefits of CLARIFIRE Loss Mitigation Workflow! Beat your competition to Flex Modification automation ... with connectivity to SMDU!